Our first trip to Ireland was in 2012, and we loved it so much that we decided to repeat a few destinations. Today, we day tripped from Graigenamanagh to the medieval town of Kilkenny and Waterford (yes, like Waterford Crystal). Aside from my dear hubby ‘s questionable NASCAR driving on the left side of the road, it was a beautiful day in the Southeastern Irish Countryside. 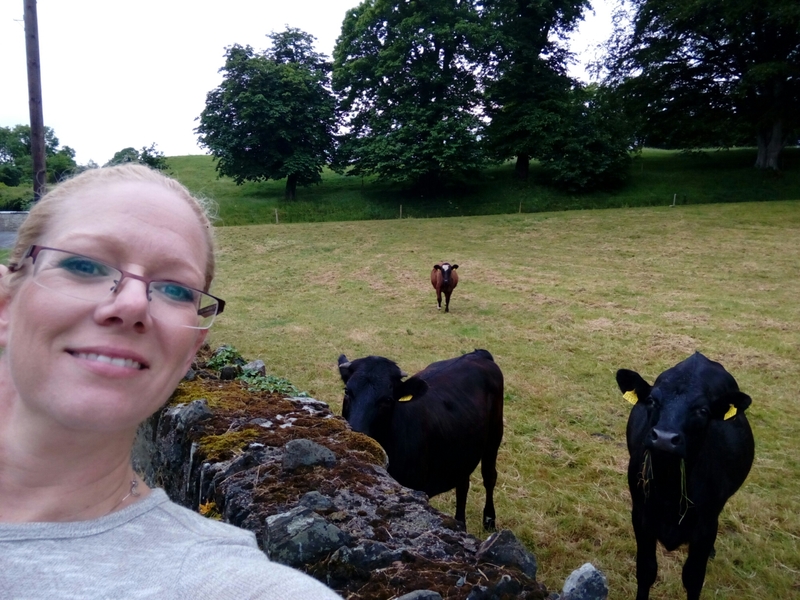 Before our morning out, Jeremy and I took a morning walk where we met the local pet cows, who seem to enjoy eating wild dandelion greens that I picked from the side of the road. 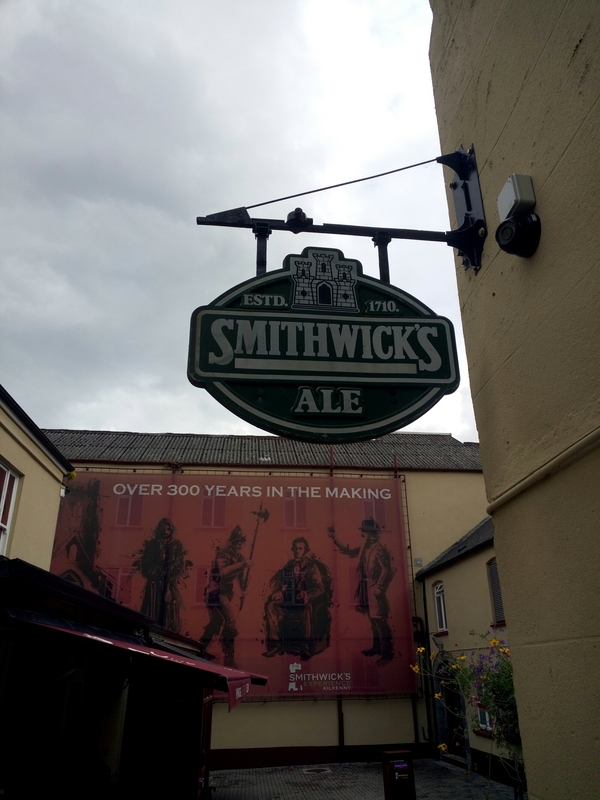 Yes, we’ve been to Kilkenny before but we’ve never toured Smithwick’s Brewery. As we learned, it’s the oldest brewery in Kilkenny, dating back to 1710. 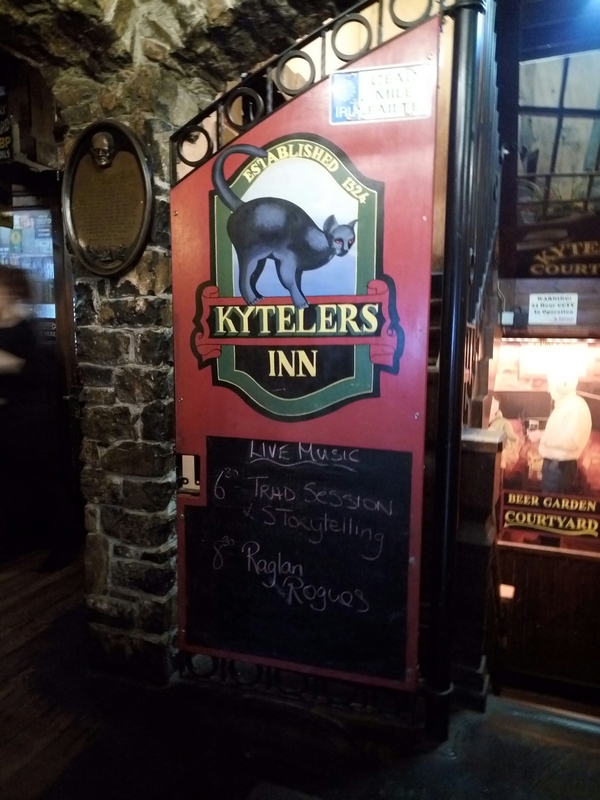 A must in Kilkenny is also Kytelers Inn… Great food, great music & great story-telling. In case you didn’t know, Ann Kyteler was a famous witch in Kilkenny. 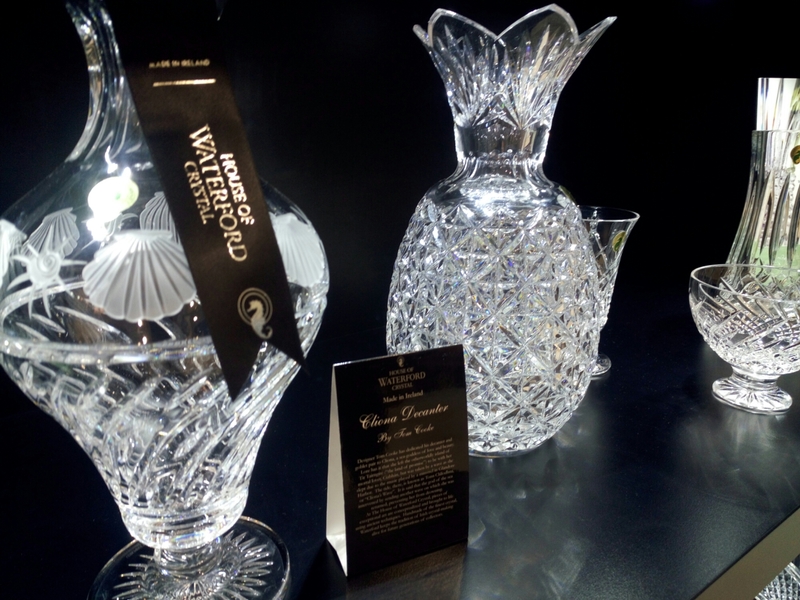 The House of Waterford Crystal is also a must-see. It may be expensive, but it is absolutely gorgeous. The tour is well worth it. I never knew how the crystal was cut and engraved… Truly amazing. 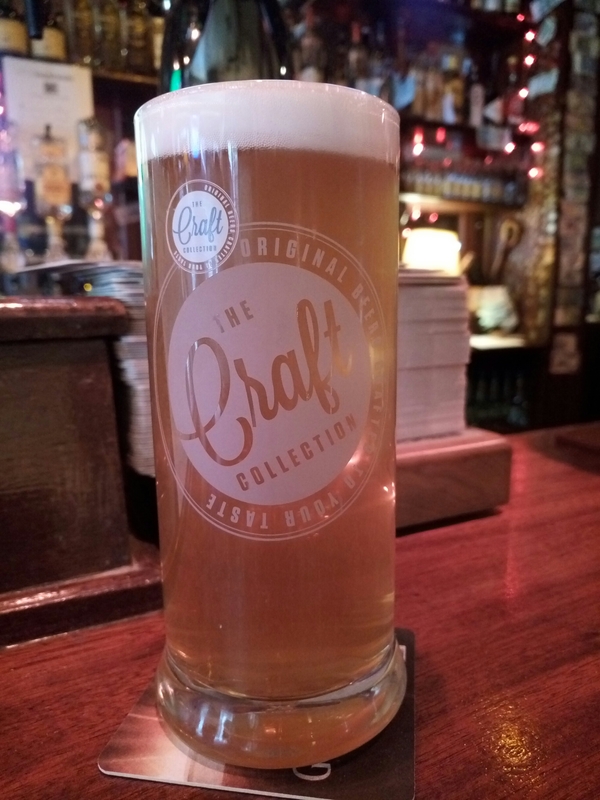 While waiting for our Smithwick’s tour to begin, we found a pub serving local beer. 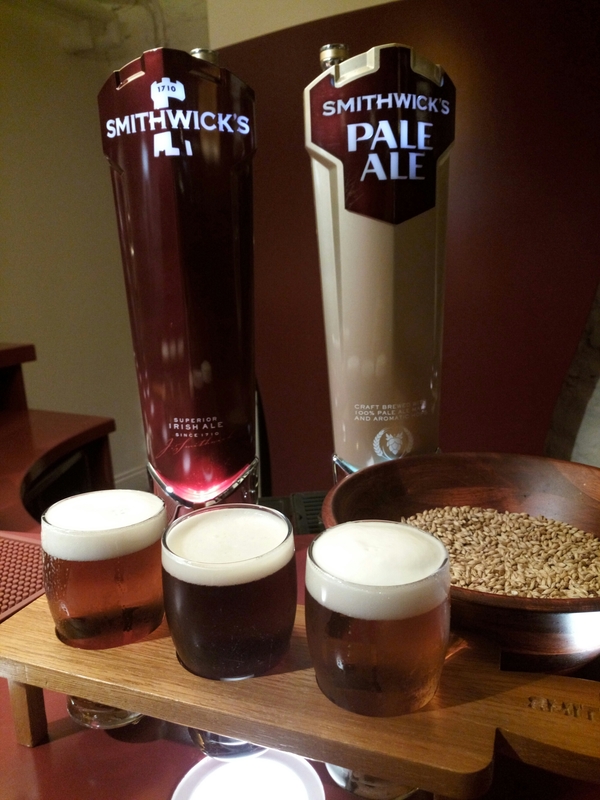 Yes, we upgraded to the full tasting at Smithwick’s. I liked the original red and blonde, but not the pale ale. Jeremy, on the other hand, loved the original and the pale ale, but not the blonde.